Joost Bakker, as mentioned in the a previous post, has been busy encouraging change in Melbourne. 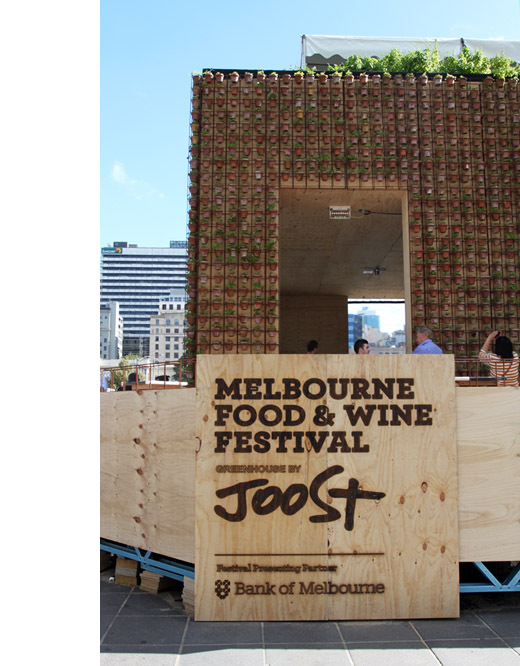 Following on from the success of his 'Greenhouse' installations in Sydney and Perth, Joost was once again commissioned to construct his iconic 'green box' eatery to mark Melbourne's 35th annual Food and Wine Festival. This temporary structure was made out of light gauge steel, straw and plywood to enable assembly and dismantle quickly and at a reasonable cost. 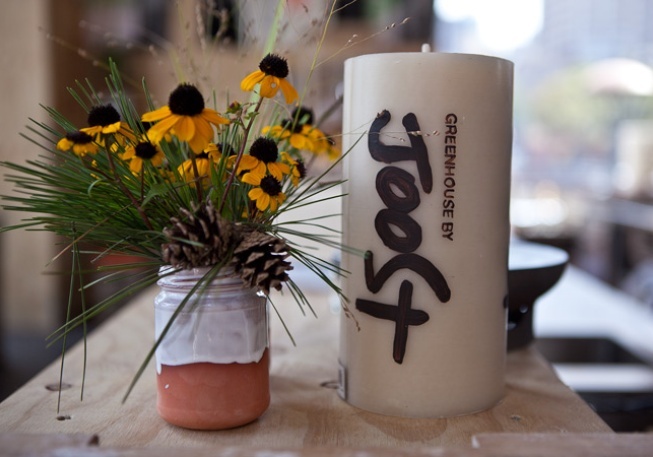 The menu and ingredients were selected specifically, taking into consideration seasonal produce and waste management. Recycled materials such as plant pots were used as bowels and plants covered the structure in a mass of green. These efforts resulted a light, cheap structure covered in plants whose produce were eaten by customers; a environmentally conscience eatery and a cool place to eat or have a drink. 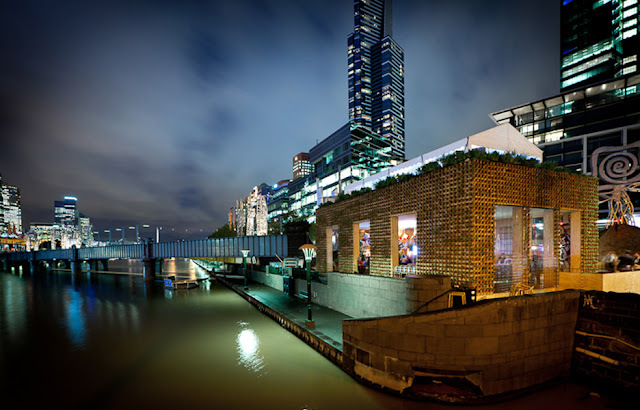 The 'Greenhouse' popped up on the banks of the Yarra River, near Queensbridge for 20 days from the 2nd to the 21st of March 2012. 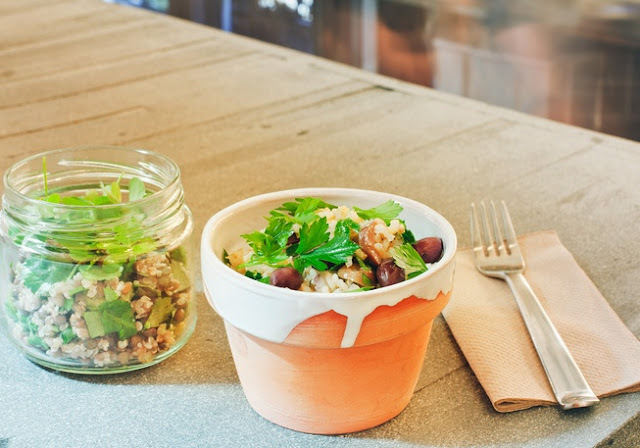 For those of us who missed out on the experience of eco-friendly eating surrounded by an array of little pot plants, fear not, Silo is here!! Joost Dakker has teamed up with Melbourne's cafe godfather Danny Colls to launched Australia's first zero-waste cafe. 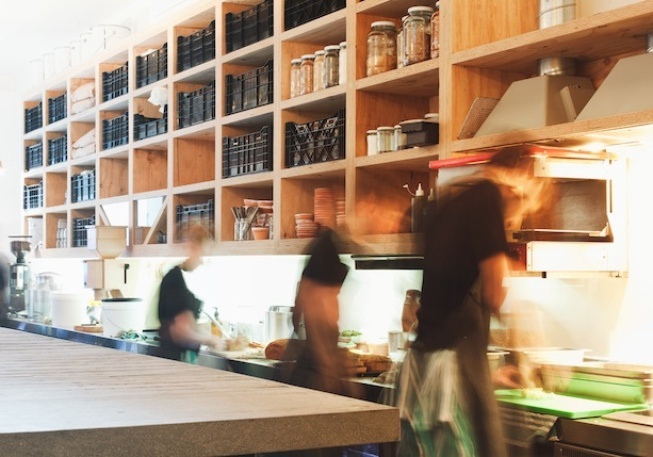 Tucked away along Hardware Street in the CBD, SILO offers a seasonally sensitive menu that is simple yet by all accounts delicious. Meals are under $15 a piece with apparently the 4 grain salad the dish to go for. Open for breakfast and lunch 6 six days (6:30am to 3:30pm) SILO is small inner city cafe with a twist. There is not a single bin in the cafe with everything from food scraps to plywood cutlery being sent to compost. A food waste dehydrator and steriliser turns 100 litres of cafe waste into 10 litres of clean, nutrient rich dry fertiliser. This is returned to the cafe's produce farmers to feed their crops. 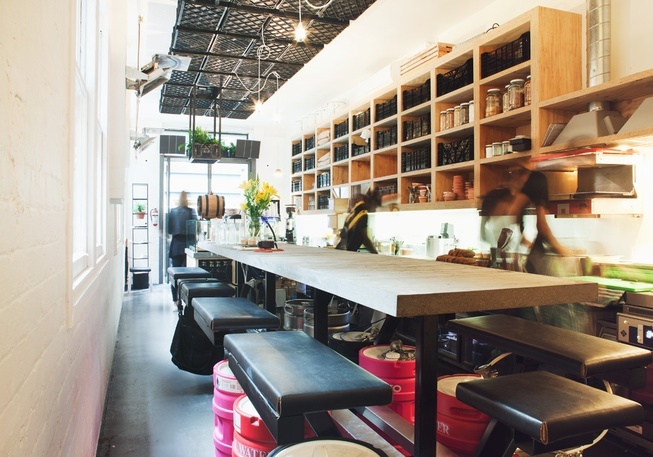 Even the cafe's milk, mineral water, olive oil, gin and whiskey all arrive to reusable pails, kegs and other such containers, sourced from local suppliers. I haven't been yet, and am interested see what it is like. Has anyone been, what did you think?